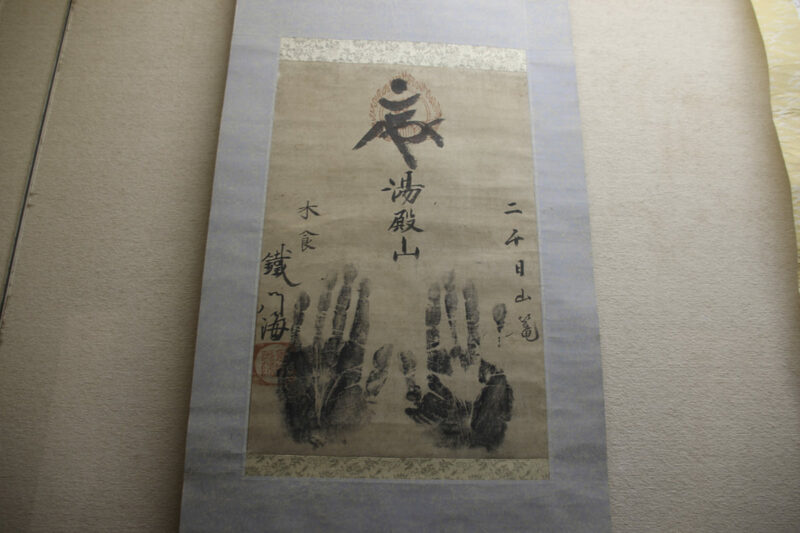 Mountain monks willing to become sokushinbutsu living Buddha or Buddha Mummies, has to go through an intense training starting with firstly asking for permission to do so. The training lasts for more than 1000 days, during which the monk retreats in the mountain to spend his days praying and eating nothing but wild grass, nuts and roots, slowly decreasing their water intake to reduce bodily fluids, and allow muscle and fat and dehydrate overtime. Once he reaches the end of his life, before reaching enlightenment, he gets buried in a wooden box three meters underground, inside which he keeps praying, ringing a chime when people call his name to let them know he’s still alive. He then dies in a meditative position, which is how the world will see him forever. 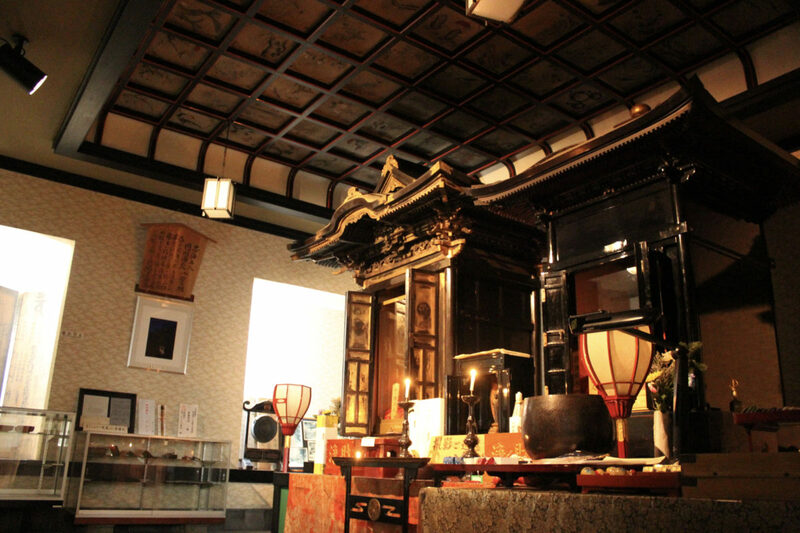 Three years and three months after his death, the now sokushinbutsu is taken out of his box and put in a temple, where people go and worship him. The monk chooses to become sokushinbutsu in order to offer his body and soul to carry all the pain on earth so others won’t have to. It’s an intense training and a heavy responsibility, and once permitted to start, one doesn’t have the right to fail. The monk must keep going until the end, or else. 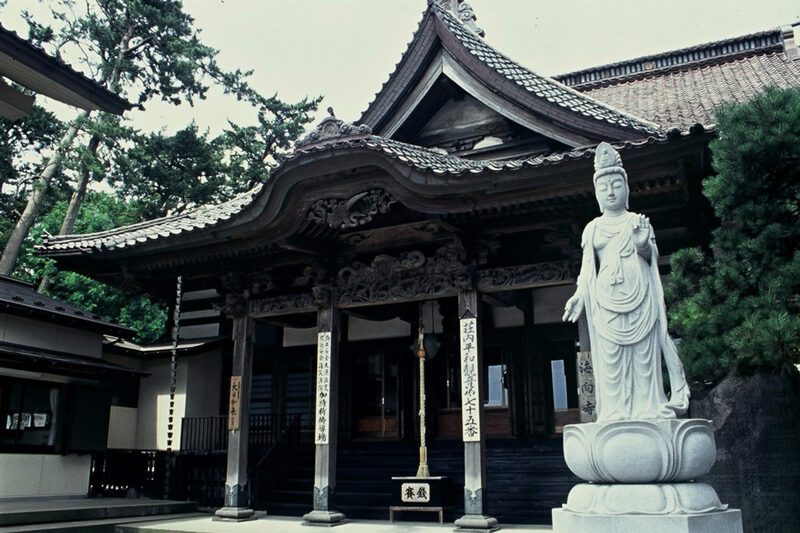 The sokushinbutsu were purposely enshrined in their town’s temple as a way to share the meaning and process of the training. It is said that the mountain that had most sokushinbutsu throughout history is Mt Yudonosan in Shonai. 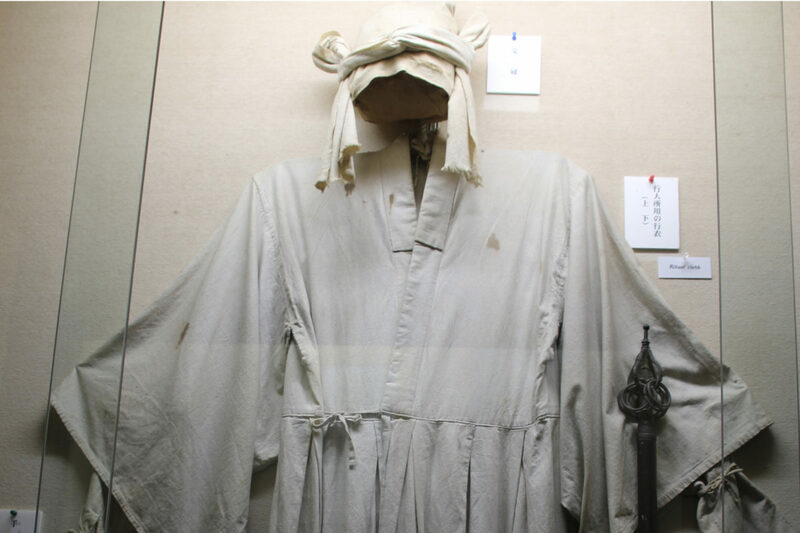 The concept of sokushinbutsu is now considered as suicide and the training became illegal at the end of the 19th century. It never happened again. The difference between a mummy and a sokushinbutsu. 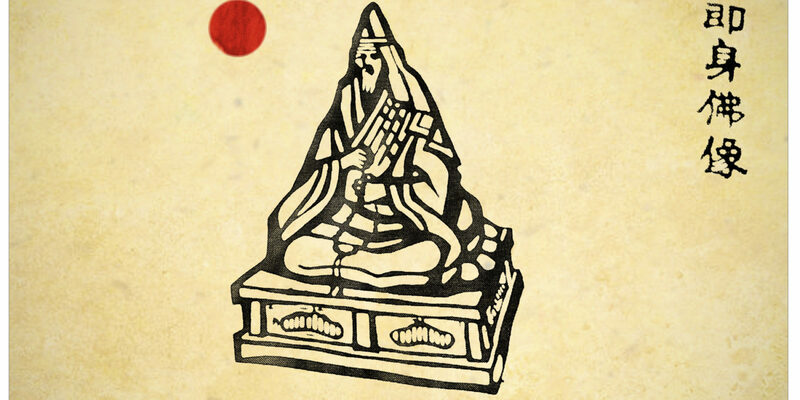 A sokushinbutsu is a monk who goes into ascetic training and brings himself to death in order to carry all the pain on earth and become a deity when he dies. A mummy is different. After death, the body has its organs taken out so it doesn’t rot. It’s then wrapped in fabric and put in a coffin. To avoid rotting after becoming sokushinbutsu, the monk eats roots and wild grass so he loses all muscle, bodily fluids and fat, and reduces his intake of water in order to dehydrate. He spends the rest of his life praying, to finally be put underground and observe a dochunyujo, which can be literally translated as ‘death by intense concentration underground.’ 1000 days after his death, or last bell ring, he is taken out and considered sokushinbutsu. 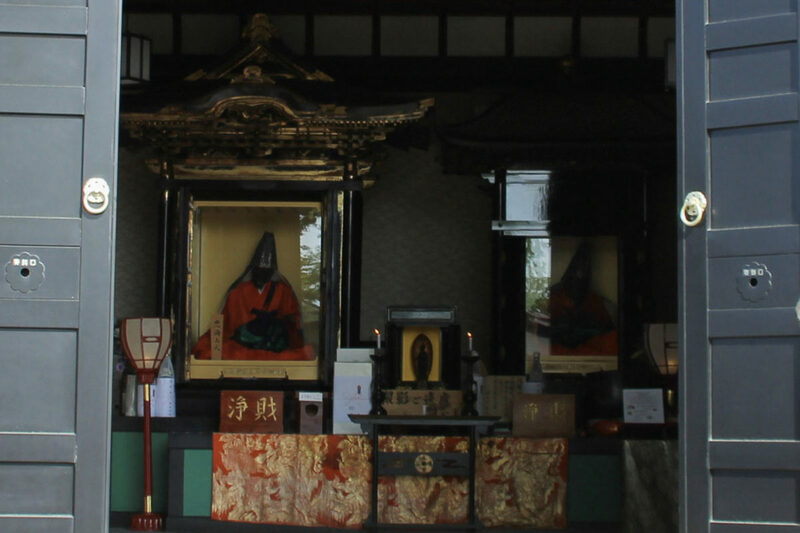 Two sokushinbutsu can be seen at Sakata’s Kaikoji temple, which is the only temple that has more than one. There are four others in Shonai, in the area around Mt Yudonosan. 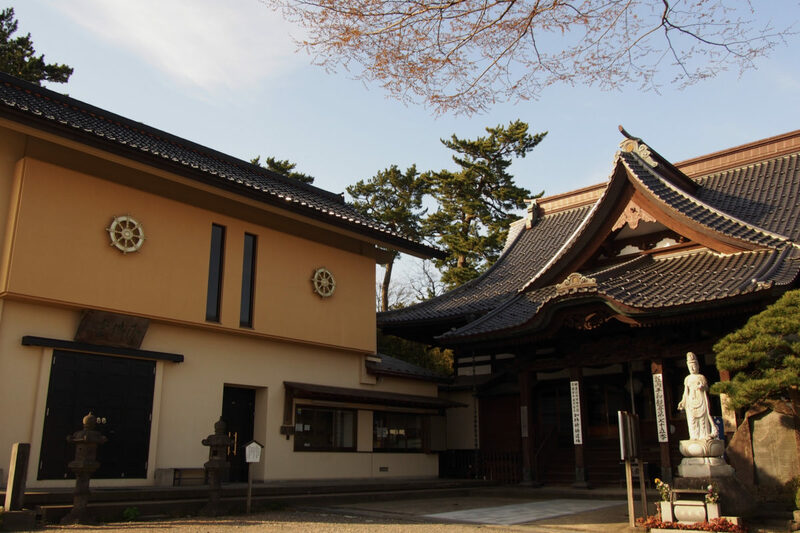 Feel free to visit Kaikoji temple whenever you’re in Sakata.